We have been placing implants since 2002 and have been keeping up with the many advances in technology making it simpler and safer. Nowadays, Private Health Funds are offering better dental implant benefits making it more affordable for you. Our dentists Dr Jake Mitra and Dr Mohan Rajalingam are passionate about providing the latest advances in dental implant care for our patients. Most procedures can be done painlessly on the dental chair. 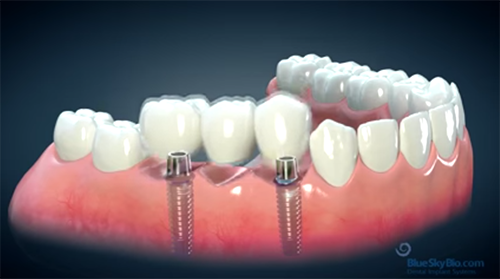 To know whether you are suitable for an implant, make a consult appointment now.